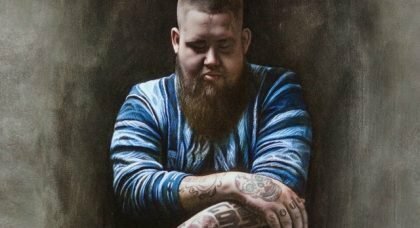 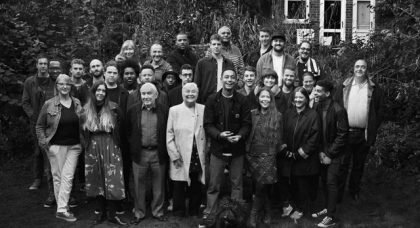 COMPETITION HAS ENDED: Rag’n’Bone Man’s debut studio album ‘Human’! 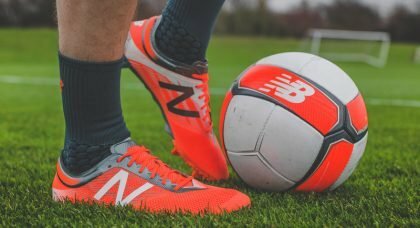 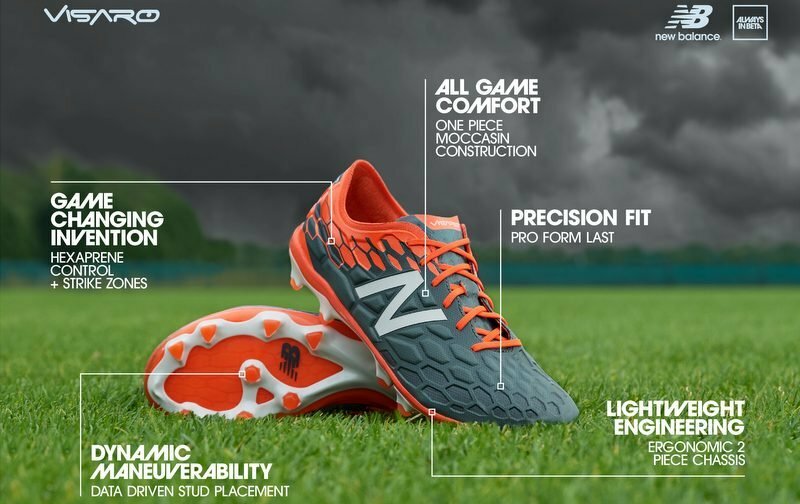 COMPETITION HAS ENDED: New Balance Furon 2.0 Pro FG boots! 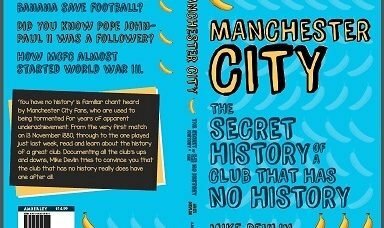 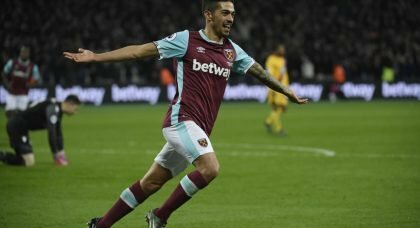 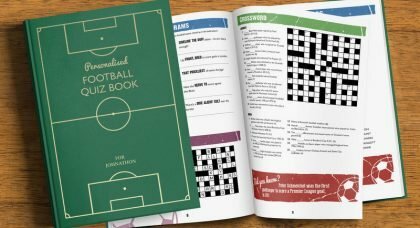 COMPETITION HAS ENDED: The West Ham United Quiz Book! 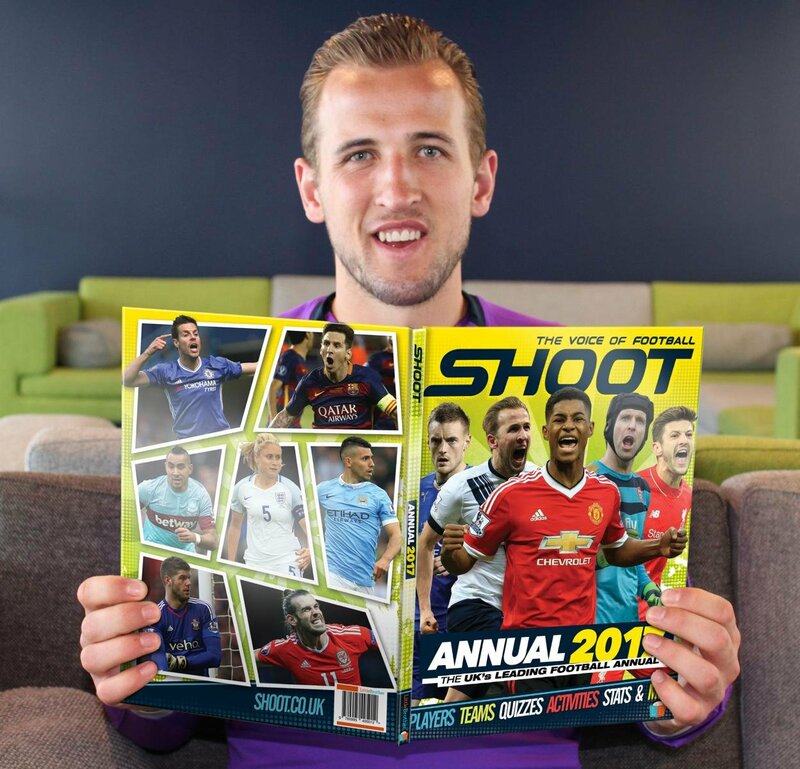 COMPETITION HAS ENDED: SHOOT Annual 2017!